 Relationships: Brother of Dirk Hals. Studied under Karel van Mander. 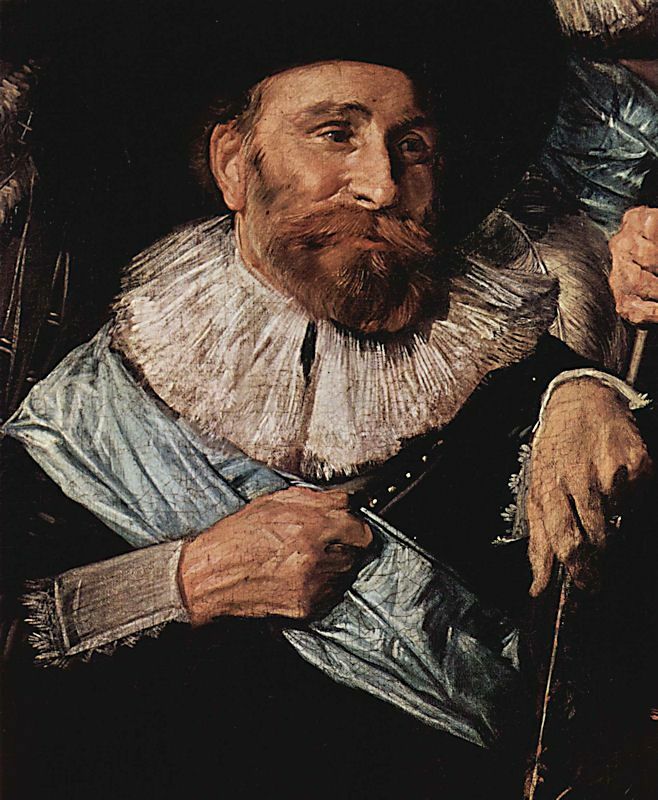 Hals' many students included Adriaen Brouwer, Gerrit Adriaensz. Berckheyde, Dirck van Delen, Jan Miense Molenaer, Adriaen van Ostade, Jan Cornelisz. Verspronck and Judith Leyster. All images and text on this Frans Hals page are copyright 1999-2015 by John Malyon/Specifica, Inc., unless otherwise noted. Note that the listings on this site are a unique compilation of information and are protected by copyright worldwide.